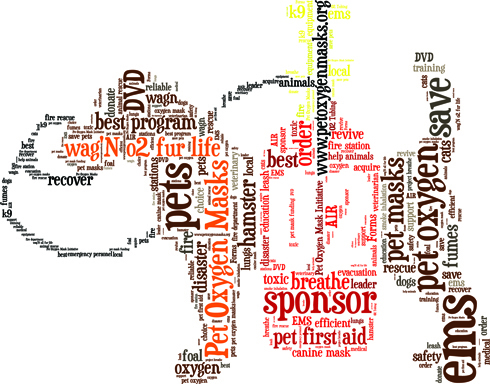 The Wag'N O2 Fur Life® Fellowship Program was set up in 2008 to provide pet oxygen masks at no cost to Fire departments and EMS units in the United States that do not have the budget and/or are unable to find local sponsors. 1) Applying to the Invisible Fence Project Breathe Program. 2) Starting a fundraising page using YouCaring.com.